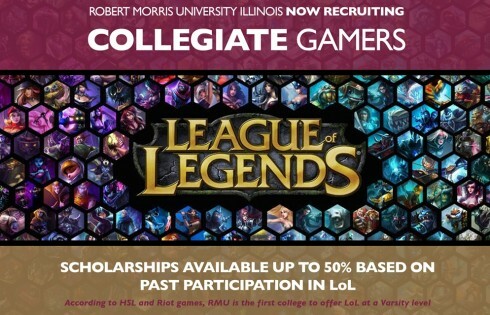 If all this isn’t proof that video and computer games have a future in education, according to the Chicago Tribune, Robert Morris University in Illinois just announced they will be giving out athletic scholarships to students who are good at the “League of Legends” video game. Robert Morris is calling these prospective gamers, “e-athletes” and hopes that this initiative will reach an underserved student population–“technologically minded young men who aren’t into team sports, and who need an extra boost to get to college and stay there.” Robert Morris will set aside $450,000 to fund about 30 scholarships for three varsity teams of expert gamers. E-athlete Zi Huang was quoted in the Tribune as saying “(The scholarships) just show that ‘League of Legends’ is a sport and should be recognized by many colleges.” Starting next year, those that play the game will be recognized at Robert Morris as part of a team but will not be a part of the NCAA. The college will look to compete in events like the Collegiate Starleague, which, the Tribune reports, runs national championships in three games: League of Legends, StarCraft II and Dota 2. To date, about 550 schools compete in these tournaments. Since announcing the e-athlete initiative, Robert Morris has been inundated with over 700 inquiries from prospective gamers looking to grab one of their 30 scholarship offers. If the last few weeks are any indication, I don’t think I have a future as an e-athlete. I’ve spent about six hours total trying to learn Minecraft and I haven’t made much progress. 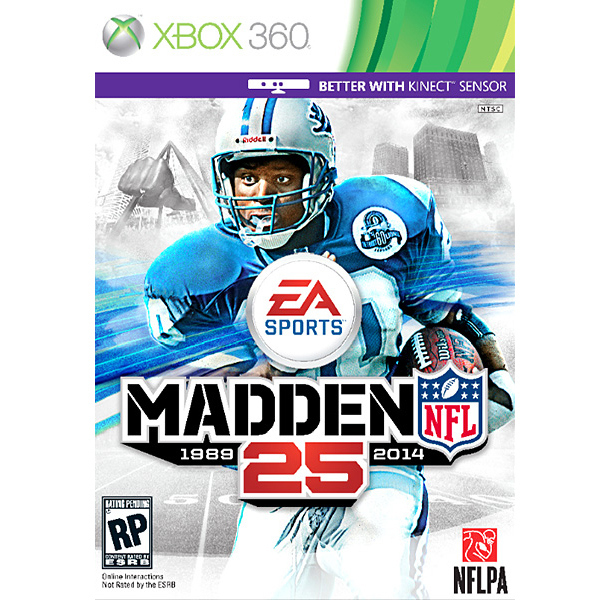 But, what I’m starting to like about the game probably holds true for students regardless of their age. Being able to take control of my learning, work at my own pace, and embrace failure by learning from my mistakes are all positive aspects of the gaming experience. While the verdict is still out on how big an influence computer and video games should have in a classroom, I think some of the basic lessons one can take from the gaming experience have value no matter your age or subject being studied. I don’t know if I’ll ever go see a League of Legends tournament; however, I would like to visit Katie Salen’s school.